These events are being organised by City Bible Forum. City Bible Forum encourages city workers to ask bigger questions. 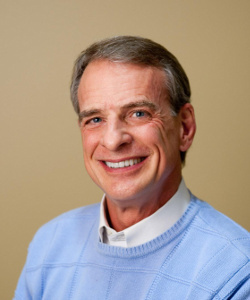 We are grateful to the Australian Fellowship of Evangelical Students for inviting Dr William Lane Craig to Australia. We appreciate our partnership with AFES, Queensland Theological College, Centre for Public Christianity and National Science Week in staging these three events.